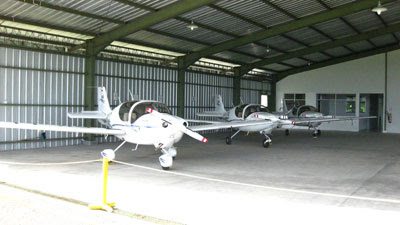 Lombok Institute of Flight Technology, is located in Selaparang International Airport on the island of Lombok, West Nusa Tenggara, Indonesia. LIFT, which commenced operations in November of 2010, is a fresh and exciting professional flight training academy. It is our mission to provide the highest quality professional flight training programs for both domestic and international students through the utilization of modern aircraft, avionics and flight simulation facilities. Our training facilities in Lombok are built to a high international standard, equipped with multiple classrooms, briefing rooms, projector and lecture halls, self-study rooms, dining rooms and dispatch offices. We do not "cut corners" when it comes to the comfort and optimal learning/work ing environment of our students and instructors. LIFT also operates a large 3-storey office building in Tangerang - Jakarta district. This office is primarily used for LIFT student/instructor enrollment procedures, student selection days, flight support services and other cental administrative tasks. In order to maintain a high level of flight training standards, akin to those upheld by the FAA , CASA (NAA) and the JAA, we aim to employ only high calibre international aviation professionals with solid experience in taking flight students from zero hours to ATPL licensing level. Most of our flight instructors are multilingual pilots with multiple-authority licenses (such as DGCA, FAA and JAA). Most also posess an ATPL, a university degree and all flight instructor ratings (CFI/CFII/MEI). A clean safety record is a must for all our FIs and we strive to maintain one of the highest standards of flight training safety in Indonesia through the employment of competent flight and ground personnel. Lombok Institute of Flight Technology, in collaboration with the University of Mataram (Universitas Mataram), is currently developing a degree program which will enable LIFT students to graduate with a Bachelor of Science in Aeronautics. When this program commences, it will be the only one of its kind in Indonesia. In addition, LIFT is the ONLY flight academy in Indonesia to offer flight training in brand-new Liberty XL2 aircraft, certified for VFR and IFR training missions. We know that the investment into your flight training is one of the biggest financial commitments you'll ever make. But the subsequent rewards are much greater! On average, a successful airline pilot in Indonesia will earn more then $3,000,000 USD throughout his aviation career. 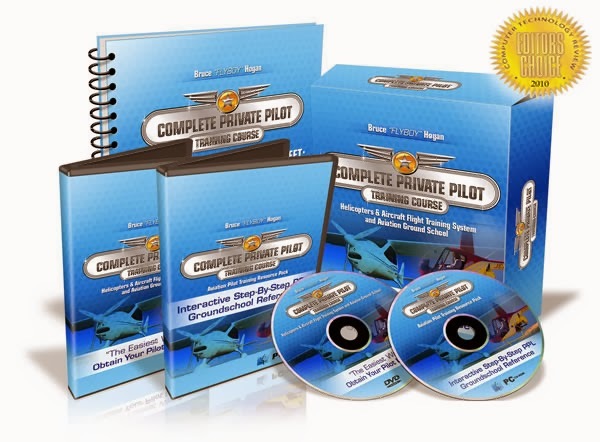 Certainly, the $65,000 USD investment into your flight training is a deal worth taking. The DGCA projects a dramatic deficit in pilots for flag and regional air carriers to occur before 2012. Therefore, a lot of Indonesian airlines are accepting direct-entry pilots for their First Officer programs. Pilots will be trained on aircraft type free of charge after signing a 2-6 year employment contract. Such commitments are made with pilots straight after completion of their DGCA CPL/IR flight training programs. Most First Officers make Captains within 3-5 years. When comparing our rates with other regional flight schools, please compare "apples with apples". In aviation, not everything "cheap" is actually cheap. Some flight schools advertise extremely "stripped down" rates, with minimum legal flight training time for a particular license or rating. Achieving such objective (in this case, your PPL or CPL/IR license) is almost always impossible by a majority of students. This translates into huge amount of hidden fees, additional training costs and other unadvertised expenses. For example, if a professional course is adverised to cost $55,000 for minimum legal flight time, the actual cost is likely to be over $75,000, because most students will require additional training. On the other hand, LIFT has no hidden fees. Our program is designed to take most students (even with average abilities), from zero to DGCA CPL/IR within the designated time-frame. Our flight and theoretical training time allocation is very generous and, on average, much higher then most other flight schools in the country. LIFT is fully accredited by Indonesian DGCA (Directorate General of Civil Aviation) and has a permission to conduct flight training and examinations to satisfy the recent DGCA part 141 licensing requirements. DGCA licenses are recognized by contracting members of ICAO (International Civil Aviation Organization) and could be converted to any other authority, including FAA, CASA, JAA and so on.Please review our flight training programs for a more comprehensive list of options. LIFT owns a large hangar and office building at Selaparang Int Airport in Lombok. We welcome you to visit our facilities by prior arrangement. We have a large satellite office for Jakarta-based students in Alam Sutra - Tagerang (west Jakarta area). Being an international flight academy, LIFT is represented abroad by a number of direct partners working in flight-training sector. Please review our contact, social networking and foreign partners information below. An interesting fly aviation academy. Hmmm..